The Chinese and Tuvalu national rugby sevens team will be part of the Ram Sami Nasinu 7s tournament that will be held on Friday and Saturday. 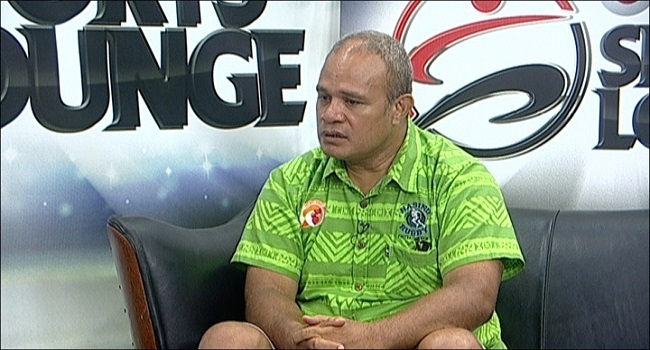 Nasinu rugby union president Paula Biu says the inclusion of international teams will boost the tournament locally and across the region. Local sevens giants like Ratu Filise, First Light, Uluinakau, Police and Wardens will be part of the competition as well. Biu says the tournament gives local players the opportunity to showcase their talents and be recognized by national selectors. The winner for the men’s competition walks away with $5000 and the runner up gets $2000, whereas the women’s champion gets $2000 and runner-up gets $1000. The tournament will be held at Ratu Cakobau Park in Nausori.